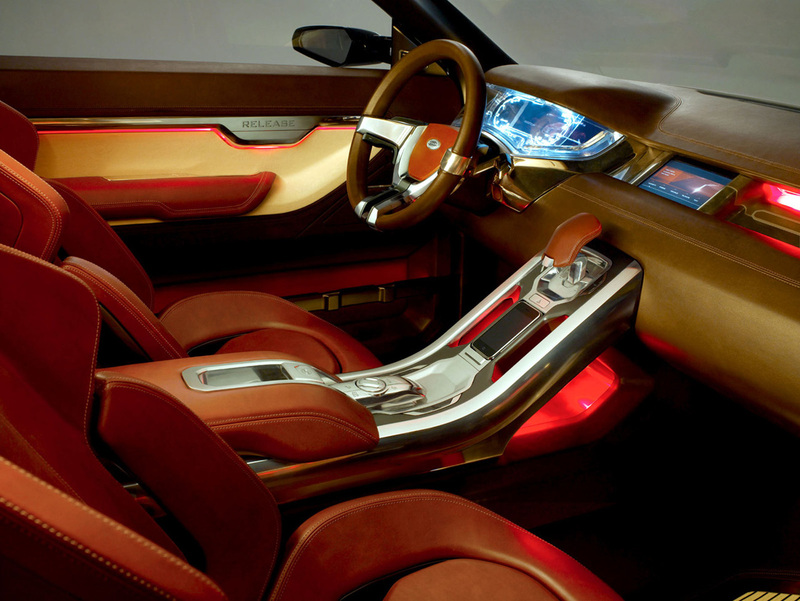 Land Rover’s unique design for the LRX Concept is definitely a eye-catcher. 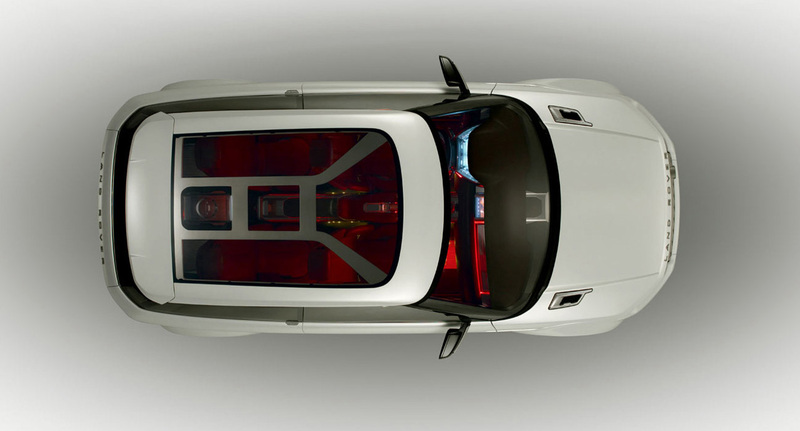 The compact, 3-door LRX Concept made it’s debut at the 2008 Detroit Auto Show featuring a 2.0L diesel-hybrid powertrain that can get 60mpg when running on biodiesel. 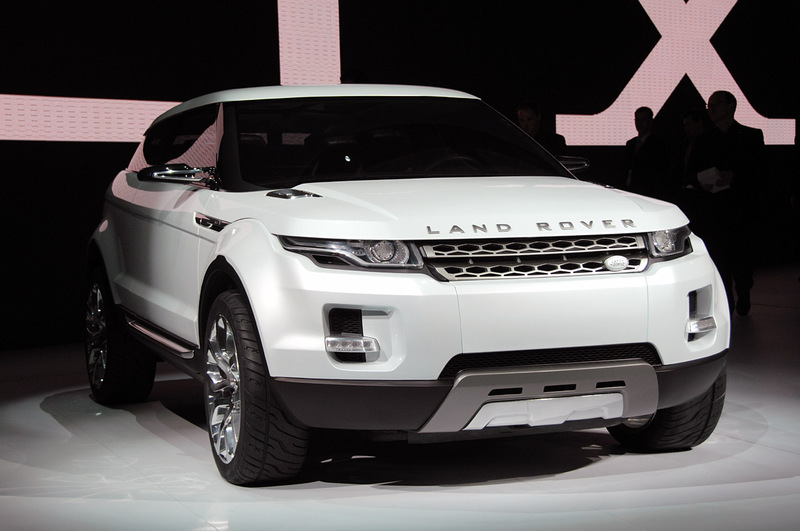 The UK Government announced that they will offer a grant of almost $40 million to Land Rover for the production of a smaller and more fuel efficient vehicle. 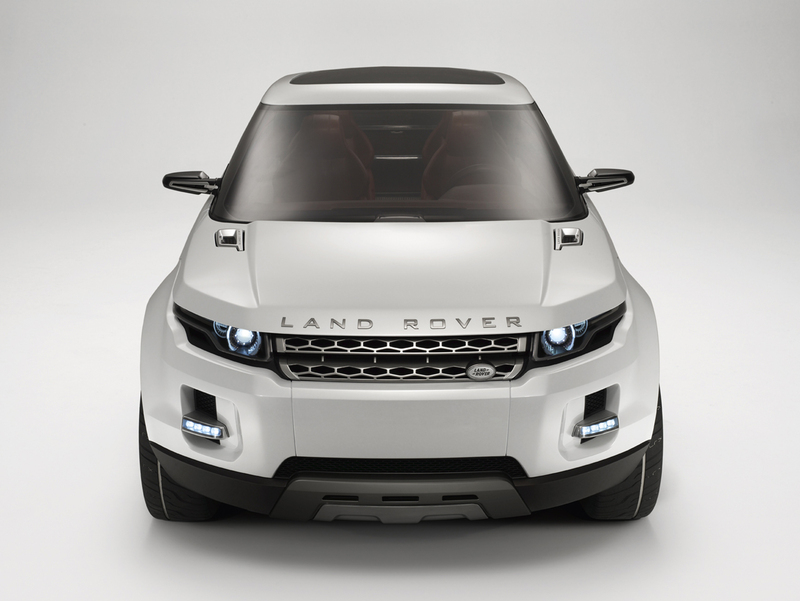 The LRX offers iPhone integration, full-time four-wheel drive and Hill Descent Control, as well as a special version of Land Rover’s Terrain Response system, which gains a new “Eco” mode for lower emissions during city driving. 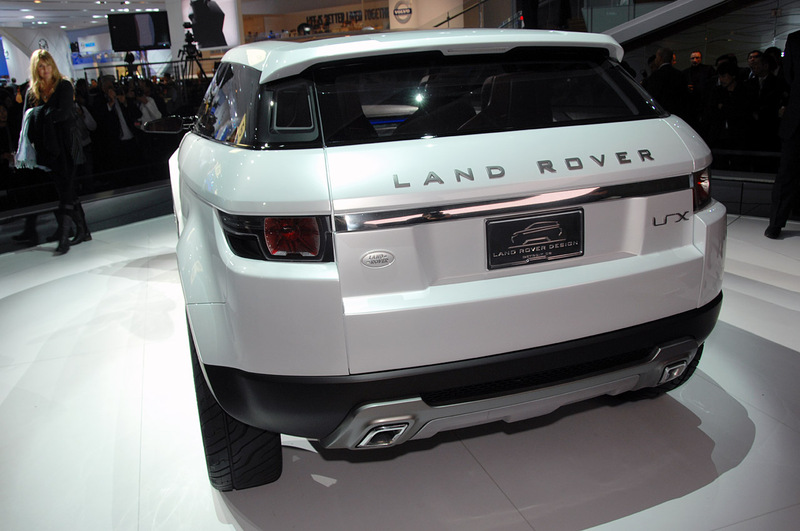 The production version of the LRX will be the platform for Land Rover’s first ever hybrid model.